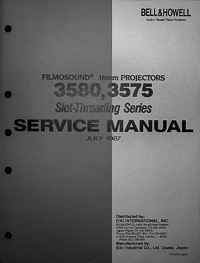 Seal Dry Mount Laminating Press Owners Manual Discounts Apply ! 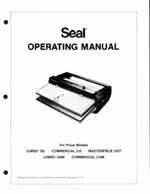 Excellent quality photocopy of the original Seal Operating Manual for the Jumbo 160, Commercial 210, Masterpiece 500T, Jumbo 160M and Commercial 210M Dry Mounting / Laminating Presses. 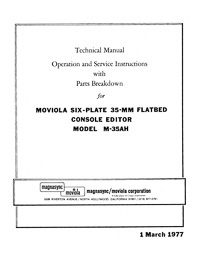 This 4 page manual is printed on double sided 11"x17" heavy weight paper and folded in the center just like the original. 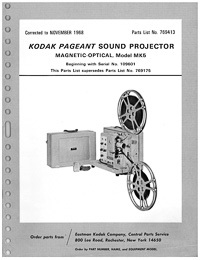 This is a very brief user's manual, but it does contain information on press features, press set up, press use, how the system works, other considerations and a troubleshooting chart.